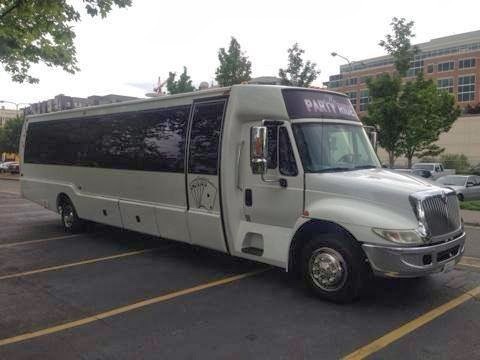 Whether you need transportation for a Prom Party Bus, corporate event, school outing, special occasion or airport service, Seattle Top Class Limo and Party Bus has both the vehicles and chauffeurs you want to meet your needs. 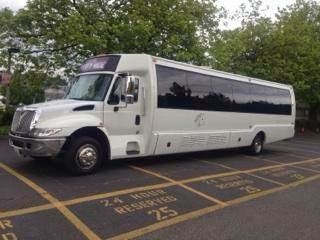 There are several good reasons to choose Seattle Top Class Limousine for all your Washington transportation needs. 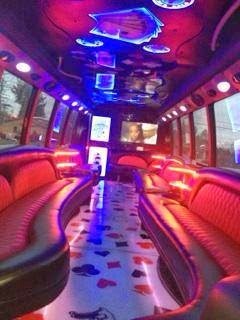 For example, Our fleet of new sedans, limousine,Party Limo Bus, airport shuttle, car services and buses are not only affordable, but clean, comfortable, and care free. With Seattle Top class Limo you don’t need to worry about driving directions, traffic, or parking. You can have this time to read, relax, study, or just enjoy the scenery of Seattle and Enjoy Your Ride. Safety is our top priority and we provide only highly trained and experienced chauffeurs operating well maintained and reliable vehicles. 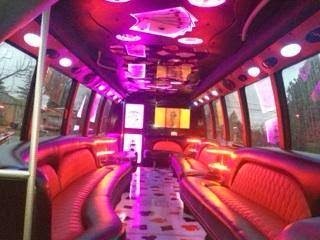 Whether your group consists of one person or one hundred, we can meet your needs with Seattle Top Class Limo party rentals services, an Seattle Top Class limousine, Car services Seattle or another vehicle of your choice. 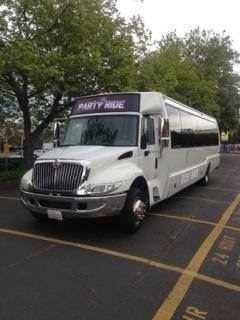 Save yourself money, time, and eliminate the stress by calling Seattle Top Class Limo and Party Limo Bus for your travel in Seattle and the Washington State area.